At Lifestyle Homes variety, rather than sameness, is the key accent. 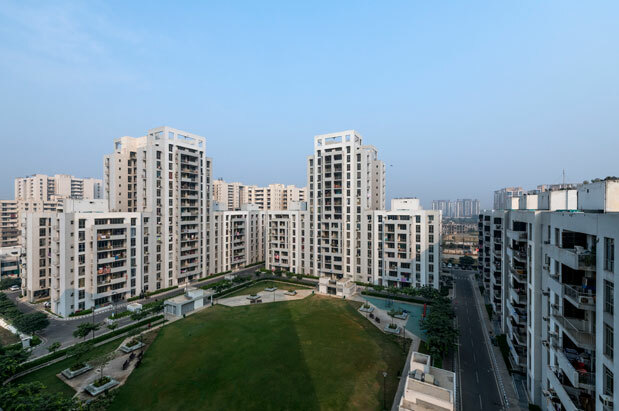 This innovatively designed group housing project is spread across 12 acre in Sector 83. The architectural style is elegant yet contemporary and captures the spirit and style of modern, urban living. 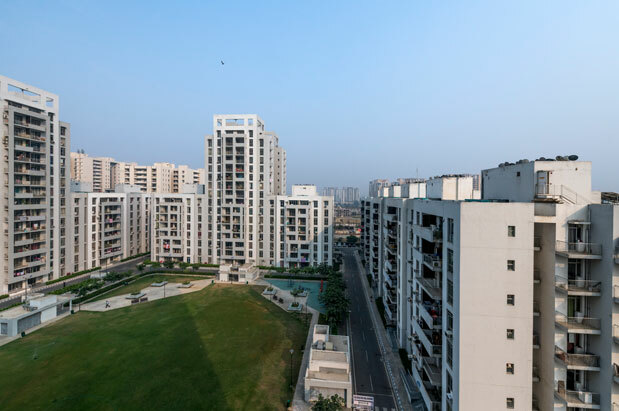 With large Central Park at its heart, the planning of the project is resident - friendly and ensures plenty of natural light and cross ventilation.